More than 50 Years of Service is Your Guarantee of Quality. For over half a century, the members of Duval Asphalt have combined extensive asphalt paving experience with the ongoing development of pavement technology to ensure the highest quality products and workmanship. 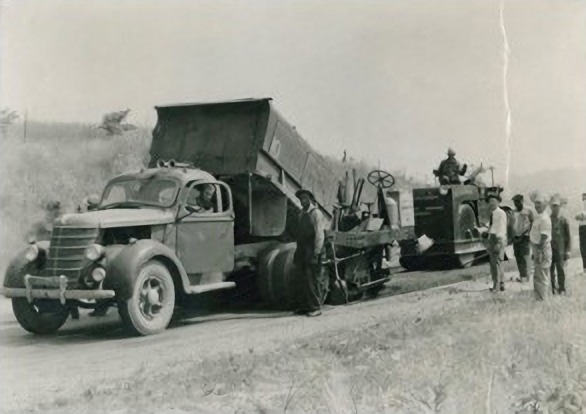 Our asphalt business was built on a tradition of quality and our reputation for customer service is impeccable. Today, Duval Asphalt continues to grow and remains on the cutting edge of pavement technology. We are proud to be Northeast Florida’s leader in asphalt manufacturing and contracting with multiple state-of-the-art facilities.